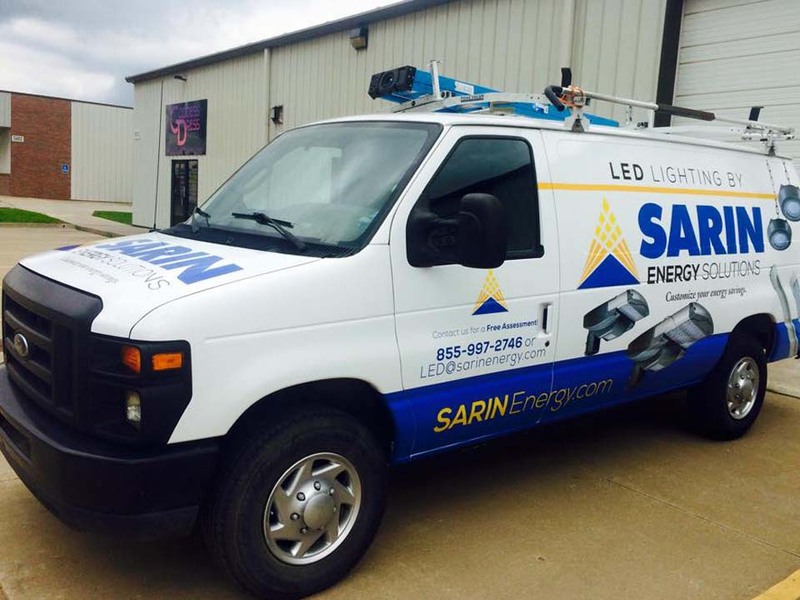 SARIN Energy has successfully completed hundreds of installation projects for many different businesses. Does the lighting at your business have good bones, but still uses traditional lighting? We can help! 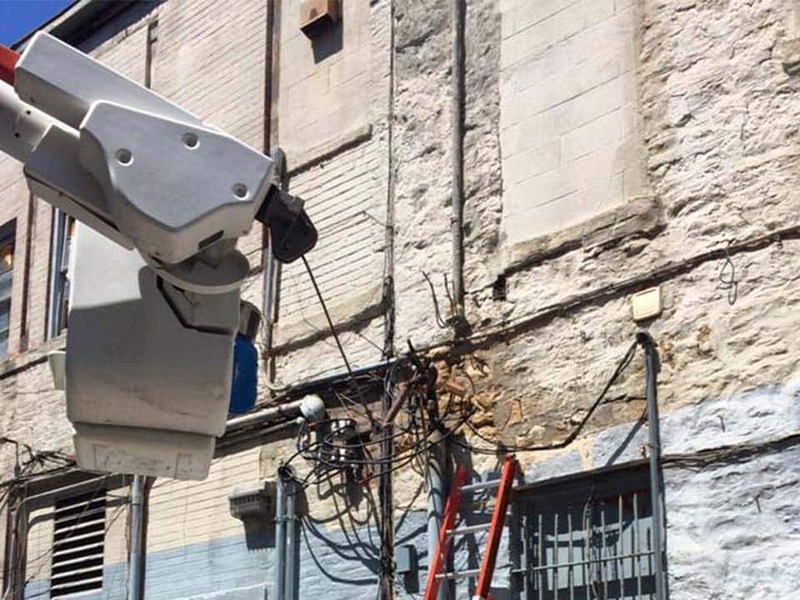 Our retrofitting process easily converts traditional lighting to LED. At SARIN Energy Solutions, we stand by the products that we manufacture. Each product comes with a warranty that you can depend on, helping to reduce your maintenance costs. Who wouldn't like to save more money? When you choose SARIN Energy Solutions, we offer a complimentary consultation to help you find areas where you could save more money on your energy. 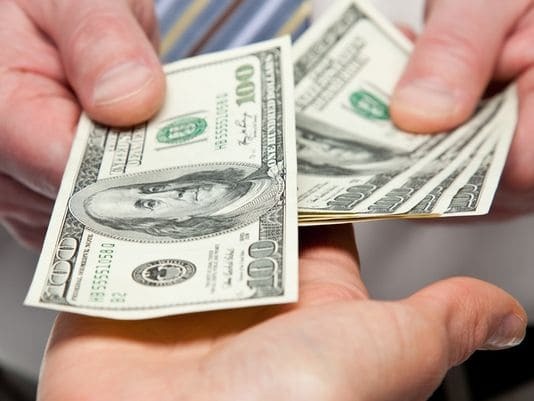 Worried about the upfront costs of LED? In many cases, there are Tax Credits available to help offset the costs of your new lighting systems. Contact us to see if any are available in your region. When you optimize your energy solutions some utility companies will offer rebates because you save them money too! When creating the perfect setting matters, SARIN Energy has a lighting solution that will meet your unique needs. Our LED lighting offers a versatile selection of lamps and fixtures to give your guests an amazing experience. From making produce pop to keeping parking lots safer, LED lighting can make a drastic improvement to your store. LED lighting has also been found to keep meat fresh longer. All of this results in keeping money in your pocket. Right behind fuel prices, safety and cleanliness are the top reasons for choosing one gas station over another. Bright, inviting lighting is the key to attracting more customers. Paired with energy savings, that's good for business. A bright learning environment is the key to a bright future! LED lighting can provide the perfect atmosphere to boost alertness and enhance learning. Keeping operating costs down is also critical in an environment of growing budget concerns. We have found that often times offices are brighter than they should be. Not only does this waste energy, but it can lead to eye strain and diminished productivity. 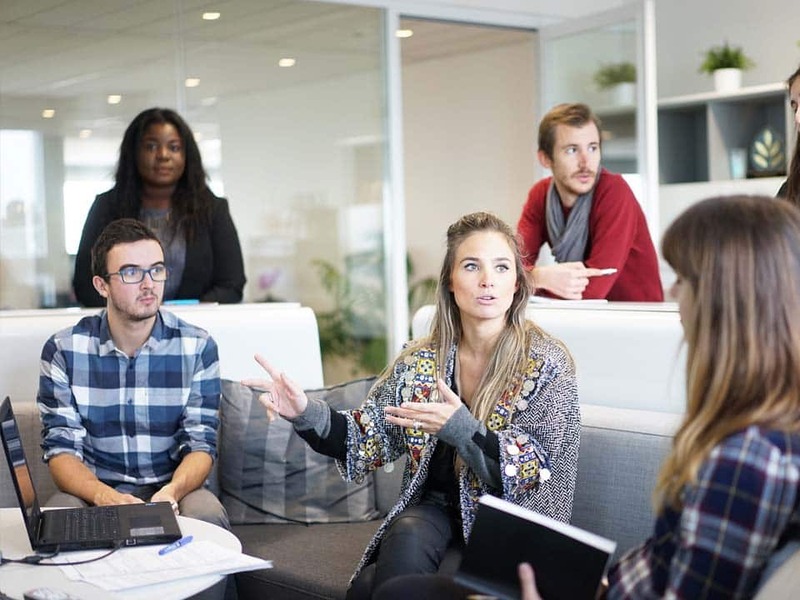 Keeping your workers safe and comfortable goes a long way when you manage an office setting. When creating a new building, using LED lighting is a no-brainer. The important thing is to invest in a high quality product that looks amazing and will not require frequent maintenance. It helps when your supplier is also a manufacturer that offers wholesale prices on state-of-the-art fixtures. Hospitals and healthcare facilities rely on lighting around the clock. These long hours result in short payback periods when making the switch. LED lighting is the only option that is RoHS compliment (no mercury or other heavy metals used in production). 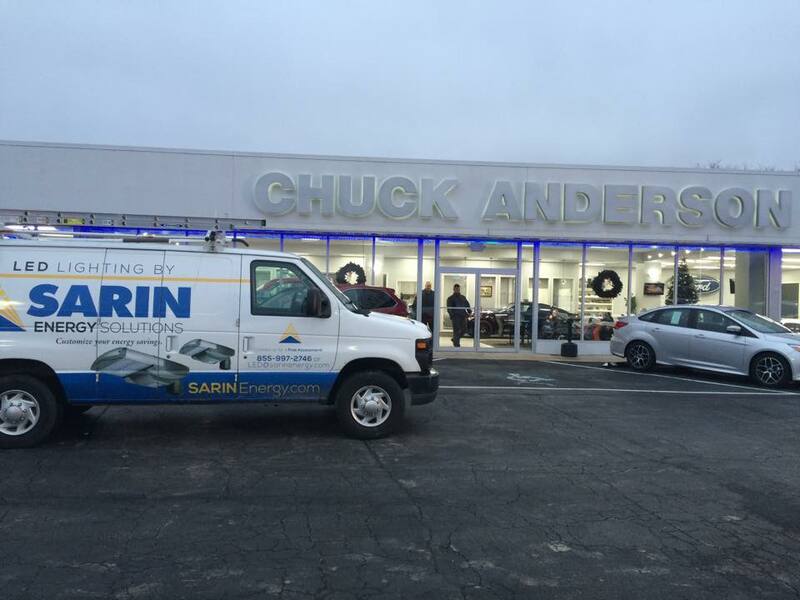 Whether you need interior lighting to enhance your showroom or flood lights outside in the lot, SARIN has you covered. With such high value products you need to display them in the best possible light. Few things look as good as a brand new car with bright glossy contours. The best part about LED field lighting is that it was designed to be installed on existing infrastructure which greatly accelerates implementation. LEDs also deliver more even light with less sky glow and light spill which reduces light pollution in residential areas. Warehouses face increasing challenges to reduce operating costs, provide safer working environments, and improve efficiencies. One way to take steps toward accomplishing all of the above is by switching to an efficient LED lighting system. Lighting is one of the most important aspects in creating atmosphere at any restaurant or bar. Improving this one feature can do more than leave a memorable impression. The more comfortable your guests are they longer they will stay and more likely they will be to return. Having brighter lights can truly improve the overall ambience of any space. This is especially true in religious settings where people want to experience heightened spiritual awareness. Show off your decorative architecture inside as well as outside.